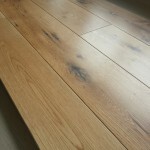 Product Description Engineered Country Grade White Oiled Oak flooring. Multiply base, Tongue and Groove. 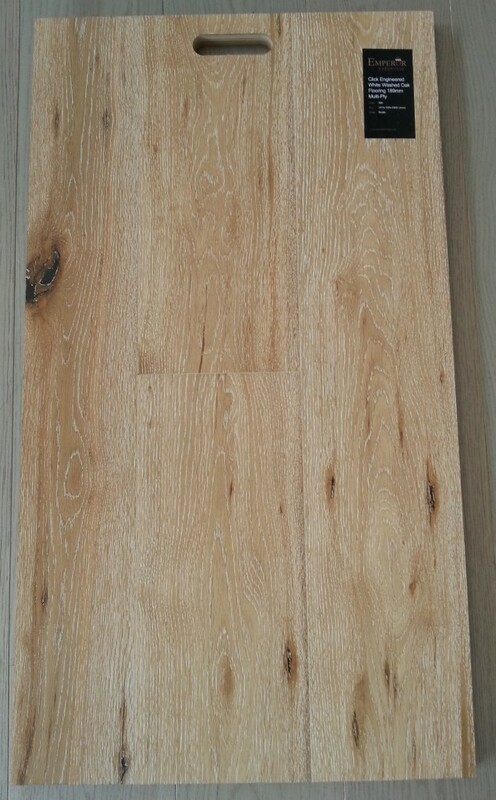 Width 190mm Thickness: 14mm with 4mm Oak Veneer Length: 1900mm Pack size: 2.89m2 Delivery cost based on address. Please enquiry for a quotation. Online Shopping Cart Now Open! Our online shopping cart is NOW OPEN allowing you to purchase products directly through our website, safely and securely through Paypal! We currently have Cleaners, Oils, Accessories, Primers and Adhesives available to purchase online, however we will be adding more products so watch out! 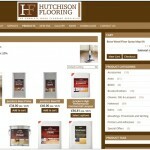 Checkout is easy: Happy Shopping! 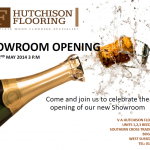 Come and join us to celebrate the opening of our new showroom! 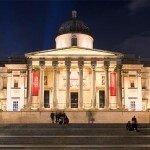 We are holding the opening on Friday 2nd May at 3pm. 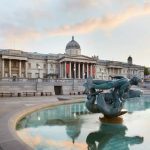 We would be thrilled to see you on the day, everyone welcome! 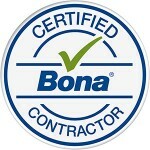 We are very pleased to announce that Hutchison Flooring is now a Bona Certified Contractor! 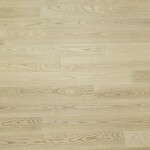 Bona has been part of the flooring industry for more than 100 years. Our relationship with them is therefore very important to us. By joining the Bona Certified Craftsman Program we have gained valuable knowledge which assures our clients that the highest performance and service will be provided. 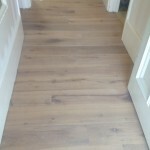 The training our operatives received was both practical and theoretical, covering all aspects of how to install, renovate and maintain a wooden floor. 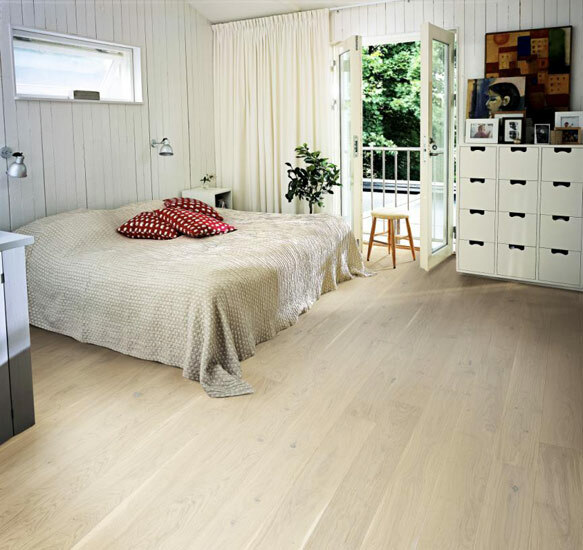 Our fresh new range of Kahrs flooring!